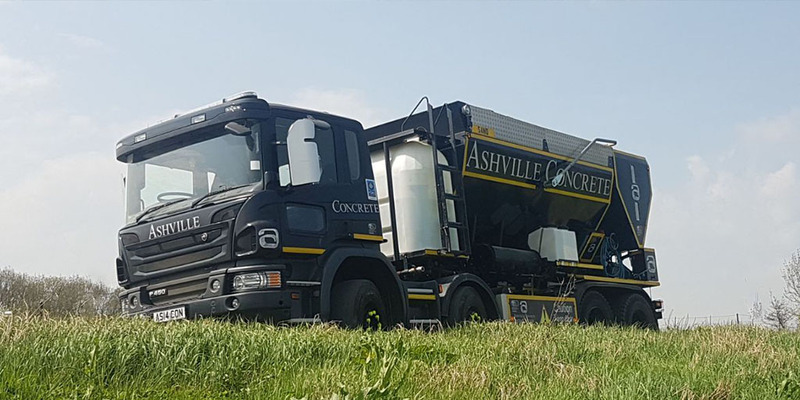 At Ashville Concrete our aim is to provide all of our clients with the finest quality of Ready Mix Concrete Shepherds Bush. All of our Concrete Products are perfectly suited for a range of projects, including commercial, agricultural, domestic and highway projects of any size, large or small. At our disposal we have a fleet of Volumetric Lorries which act as a mobile batching plant. The state-of-the-art technology onboard allows our professional drivers to arrive at your location ready to create Ready Mix Concrete Shepherds Bush. We operate within the entire spectrum of ready mix concrete and also waste management industries; we are able to combine the two to be a one-stop solution for both Building Contractors and Utility Companies. 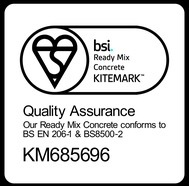 As well as this we recalibrate our Volumetric mixer trucks every three months to ensure quality is maintained.